Orange Is the New Black Season 6 Is Aimless, But Still CompellingDespite the problems with this sixth season, OITNB is still stacked with absorbing characters. Orange Is the New Black Season 6 Trailer: Litchfield Goes to the MaxPremiering July 27. 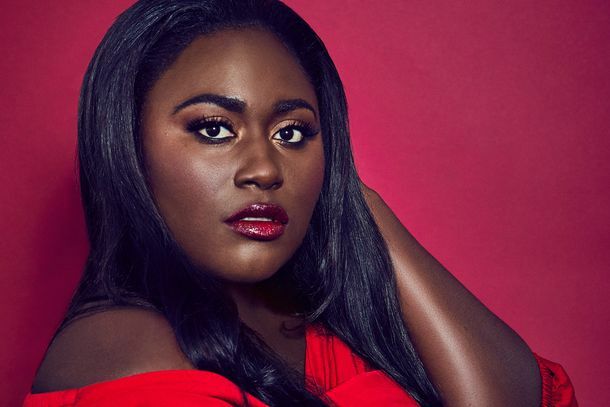 Danielle Brooks’s Work on Orange Is the New Black Now Demands an EmmyShe extends her range from charming a room to shattering it. 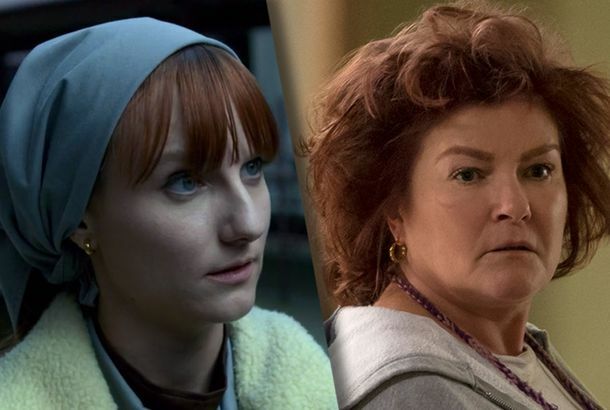 Red Is the MVP of Orange Is the New Black’s Fifth SeasonFor much of the season, Red is hilariously gonzo. 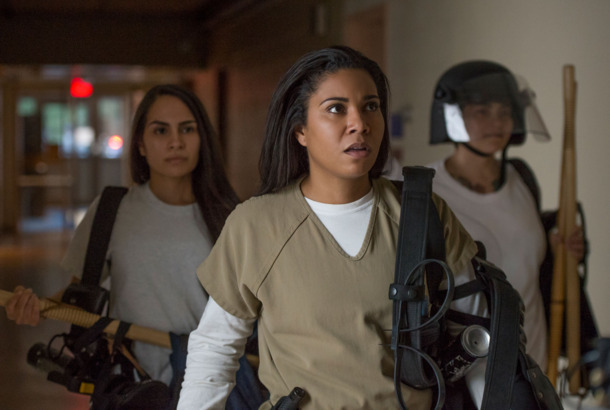 Orange Is the New Black’s Fifth Season Feels Like a 13-Hour-long Bottle EpisodeIt suffers from Netflix bloat. OITNB Riffs on Black Mirror As Poussey and Taystee Have a Very ’80s ReunionOrange Is the New Black Mirror. How to Choose the Right TV Show for Your Summer PlansFrom Bloodline to Younger, we’re here to help you pick the TV show that fits your summer. Al Franken, Riverdale, Crazy Ex, and Others Join This Year’s Vulture FestivalThe lineup just keeps getting better. Summer TV Preview: Game of Thrones and 9 More Shows We Can’t Wait to WatchA complete guide to the TV shows worth watching this summer.